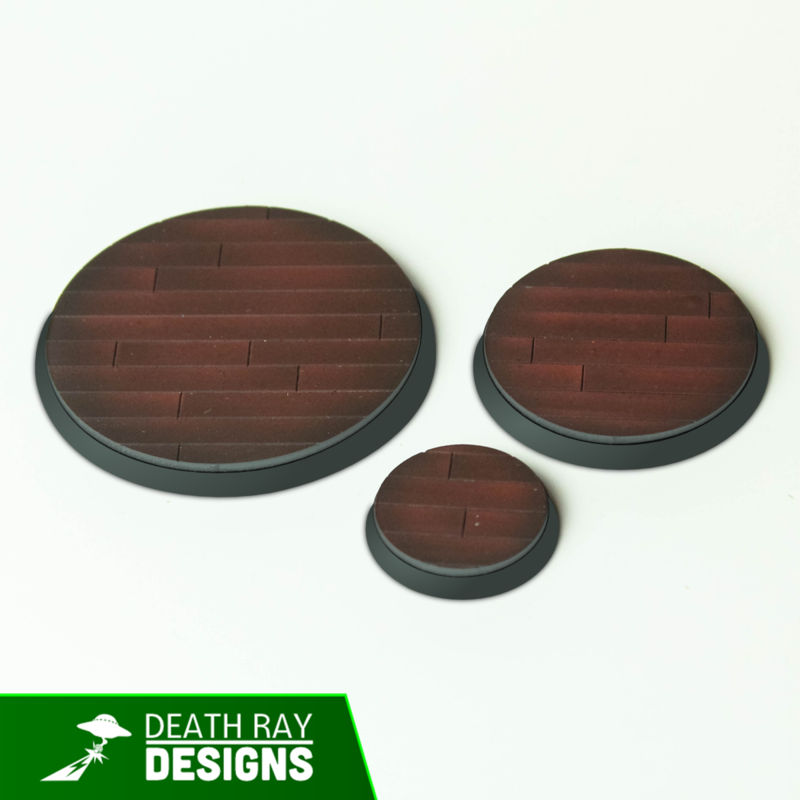 These Bases Inserts are precisely cut from a high-quality, paintable materials. The inserts are packaged in a snap-close DVD case for easy, labeled storage between projects. 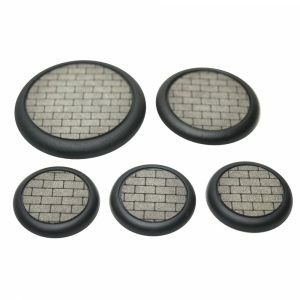 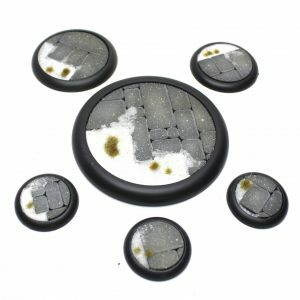 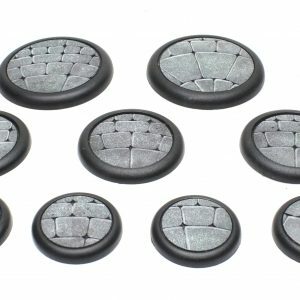 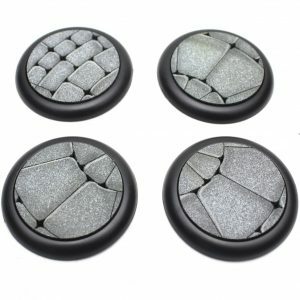 With over 70 inserts in a variety of sizes and designs you’ll have loads of great looking bases to make your whole army really pop!